So how important is this meeting? VERY. 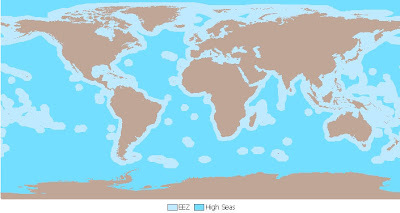 Marine areas “beyond national jurisdiction” - that is, outside of any countries’ legal territorial limits - are known as the high seas. 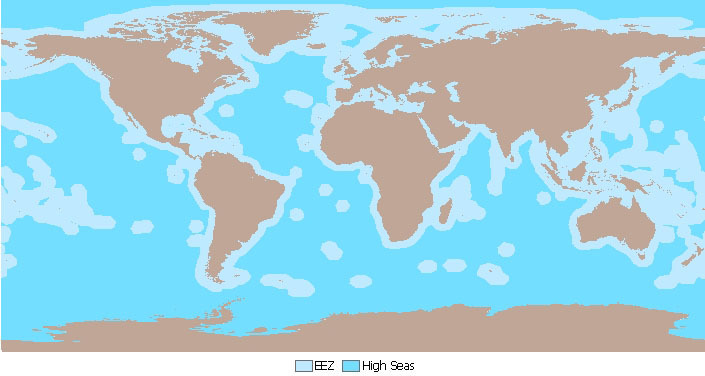 And incredibly, the high seas cover 45% of the entire planet, and 64% of the ocean. Among other things, the BBNJ meeting offers an opportunity for the international community to take action to protect the high seas from the destructive impacts of deep sea fishing. 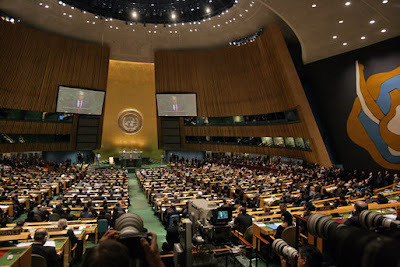 We have the chance to remind the General Assembly of the United Nations of commitments it has already made unanimously in 2004, 2006 and again in 2009. Moreover we need to hold the key actors to account for any failure to live up to these commitments. The DSCC will be there to make sure the international community hears about the serious threats to deep sea life and understands what they need to do to conserve the deep sea for future generations!